It has been a while since I have done a currently monthly list. I had to skip the last couple of months because I was so busy and I remembered too late. Anyhow, the first Wednesday of each month, ANNE from Anne in Residence hosts this life-style "Currently" linkup where she gives 5 prompts for what are we doing/plan to do that month. I enjoy reading and writing these types of posts so if you write one, make sure you link with Anne tomorrow, just like I am. 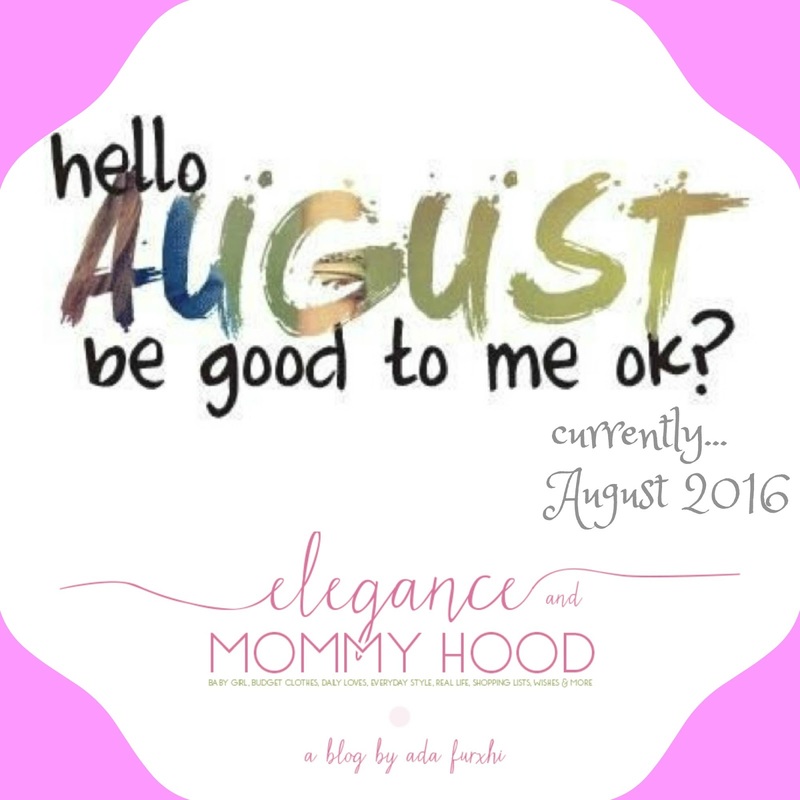 And read on to see what I have planned this month. It will be a busy and unforgettable month for me, what about you? hearting: all the gorgeous fall items currently on sale at Nordstrom's Huge Anniversary sale. I am not the first or the last one to crave all things Fall, especially the gorgeous Fall fashions. It doesn't help that stores have been filling up with boots, booties, leather pants, sweaters and jackets since mid July. Plus, being a fashion blogger and reading many other blogs too, seeing your lists and shopping you have done doesn't make it easier for me either. So, I may or may have not ordered the perfect black moto jacket, this dress in the green watercolor print, this awesome bohemian rust dress, this stunning and modern waterfall jacket and these jeans in a medium-to-light wash.
watching: Big Brother, America's Got Talent and Bachelor Pad - so pretty much all the fun Summer reality TV shows. Those three are my favorites, especially Big Brother which I have watched for years and in 18 seasons I have only missed one. Tonight, season 3 of "Bachelor Pad" starts off with a 2-hour premiere and it is rumored to be fun, juicy, drama-filled, hot and of course with a few love matches in the mix. I cannot wait. And of course I watched "The Bachelorette" too. Ohh and I just finished watching the 4th season of "Wentworth" - you can find the first three seasons of this fantastic Australian gritty drama on Netflix. I have raved about this show so often. Well, let me tell you the last episode of season 4 was the best season finale I have ever watched on any show. How will I wait another 9 months for season 5 I have no idea. exploring: Michigan (in one word). Since my sister-in-law comes to Michigan for the first time ever, I will be exploring a lot of Michigan and so many of the great things - local and not very local - the great mitten state has to offer. I cannot wait to go downtown Detroit, spend a few days in some other cute down-towns, try some new restaurants and some delicious foods, perhaps explore and try a new activity, and more. I will keep you posted. creating: some new fun, Fall-inspired outfits to come to the blog this August and September and new ideas for the blog, collaborations, etc. Fall stands Fashion in the world of fashion, designers, retailers, fashion shows and style blogs of course. Fall is also the biggest season for retailers since it is also back-to-school time. I cannot wait to shop my closet as well as style some newer items for this Fall. And I love vests and scarves - I have plenty of both - so I cannot wait to put those in my outfit rotation, again. eating: salads, lots and lots of salads. I have been eating lots of salads this Summer (more than usually since I love a good salad). It is Summer after all and I try to eat healthier and lighter. I will be sharing a couple of Summer Salad recipes on the blog soon, perhaps one as soon as next week. I share a lot of what I eat on Instagram too, like this yummy salad from yesterday. Clearly, I was wearing cropped culottes 4 years ago too though they were not very popular that Summer. I still have this linen white pair. Then, I paired them with a Sweetheart-Neckline Orange Tee and Orange+Gold Patterned, Criss-Cross Silk Sandals. I remember I wore a lot of orange that Summer. Ohh and I had already entered my second trimester of my pregnancy with my daughter. Also, check out the original link, because there is another outfit in that post, too. What's coming up on the blog this month? 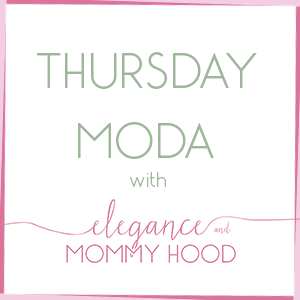 - First stay tuned for a brand-new Thursday Moda where a new linkup (with a co-host) will be up tomorrow night at 8.00 PM Eastern time. - Then on Friday, I have a couple more Casual Vacation Looks for you. - Next week, expect a couple of Fun Guest Posts from a couple of my Favorite Fashionistas. 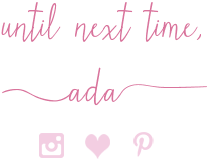 I will be having a few Guest Posts spread throughout this month, actually. - Also, next week I will be sharing a Gorgeous Hi-Lo Maxi Dress I also wore on vacation. Katherine, Leeanne, Lindsey, Liz, Madeline, Monica, Rebecca, Sarah, Sheree, Tania, Vicki and Victoria.